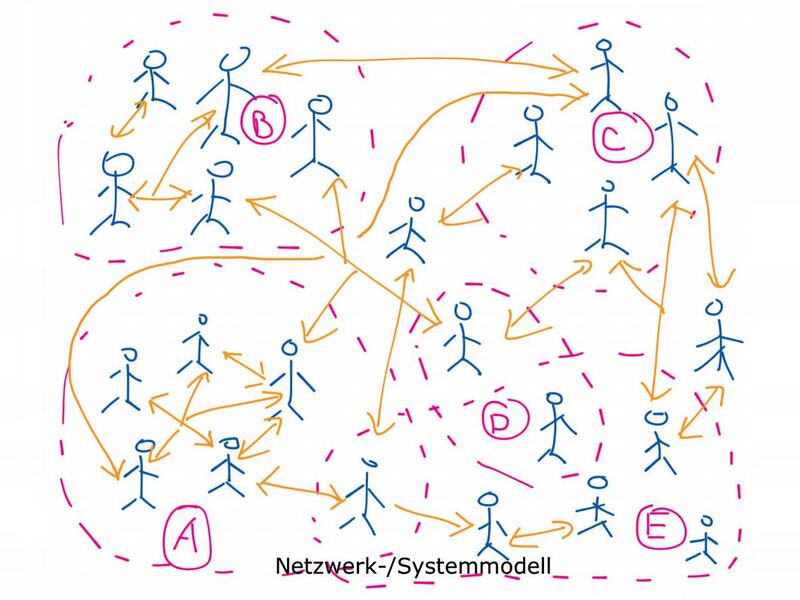 Interessante Lesezeichen aus diesem Internet zu Themen wie Collaboration, Office, Management, Productivity, Journalismus, (Digital) Workplace, Projektmanagement, Enterprise 2.0, Intranet, Social Software. It was a bid to tear down hierarchies and invigorate our already collaborative culture, and so far the experiment has been a success. The open layout has increased productivity, energy and connectedness. But the journey from a traditional office to this new space where everyone shares work benches, tables, lounge areas, and first-come-first-served private rooms took careful thought and planning. Die Präsentation zeigt den Status des digitalen Journalismus in Deutschland im Jahr 2014. 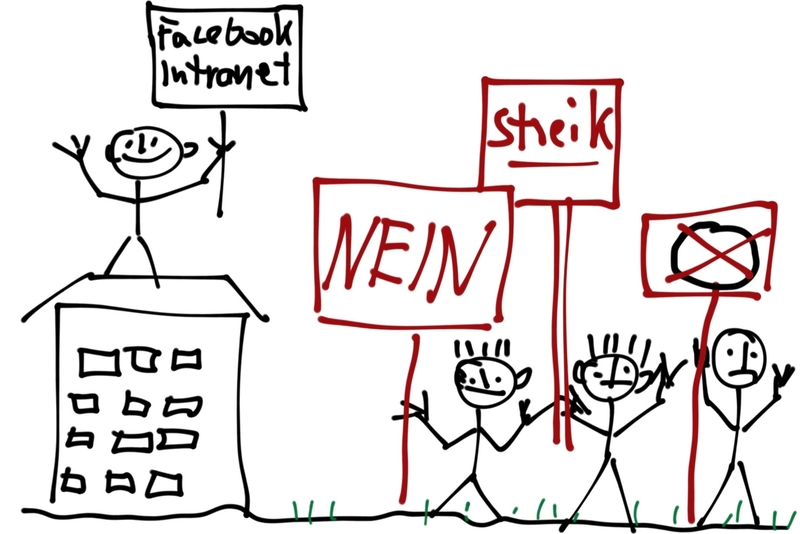 Betrachtet werden die wirtschaftliche Situation, die Änderung durch Social Media und Mobile, die Verbreitung von Nachrichten im Social Web und die Lage der deutschen Nachrichtensites. We recently did a survey of web professionals to see what their greatest challenges were in embracing the opportunities of the digital revolution. While we’re still analyzing the results, one thing has become very clear: senior management is seen as a major blockage. 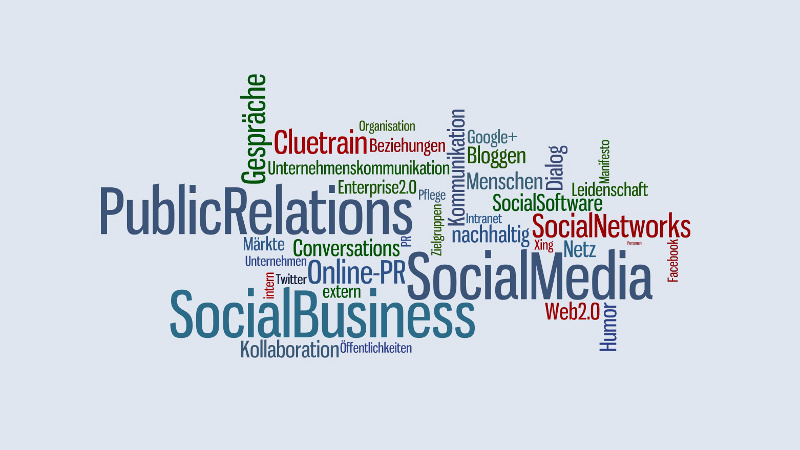 Was ist Social Project Management oder Projektmanagement 2.0? Während der Aufzeichnungen zu unserem neuen Zertifikatslehrgang Projektmanager 2.0, haben wir die Dozenten Jochen Adler, Social Workplace Consultant der netmedianer GmbH und Dr. Carsten Ulbricht, Partner der Kanzlei Bartsch dazu befragt, was es mit Projektmanagement 2.0 auf sich hat (Interview Jochen Adler) und welche Auswirkungen das gemeinsame Arbeiten in der Cloud auf Datenschutzthemen hat (Interview Carsten Ulbricht). Was macht ein Unternehmen zum Enterprise 2.0 und wie verändert die Transformation die Arbeitsweisen, die Unternehmenskultur und das Lernverhalten? Einige Antwortvorschläge in der Linksammlung für die 1. Woche des #e20mooc. 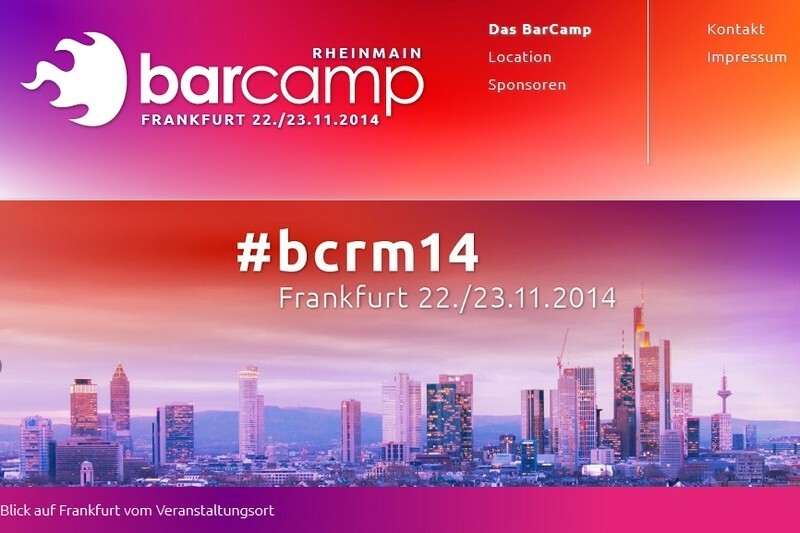 I’m going to present two very different user cases that a social intranet can support. They both use the same technology. They’re both from the same fictional organization (let’s call it “Hamadani & Janes Inc.”) and deployed within the same social intranet (let’s call it “Dots”). And yet, they each require very different motivations and types of behaviour from the participants.